Historically important with the huge military cemeteries from the Great War, there are many monuments to soldiers from many countries testifying to the number of lives which were lost. A small coastal line on the English Channel of just 60km. 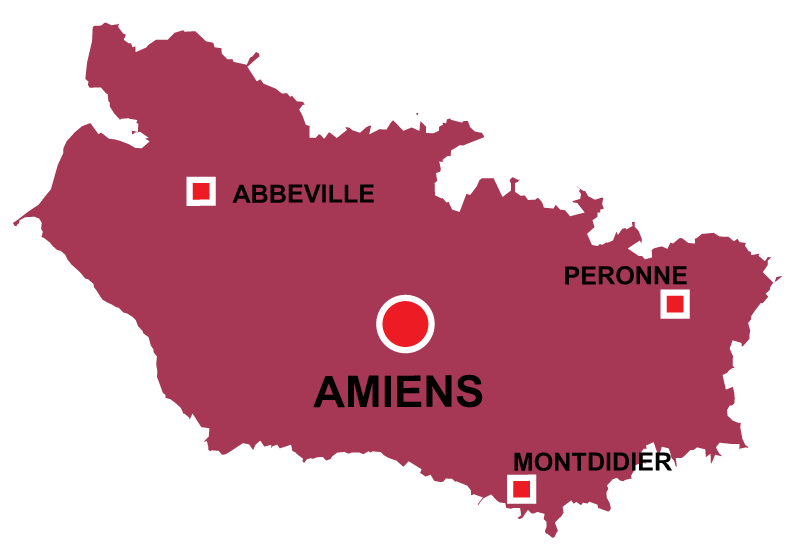 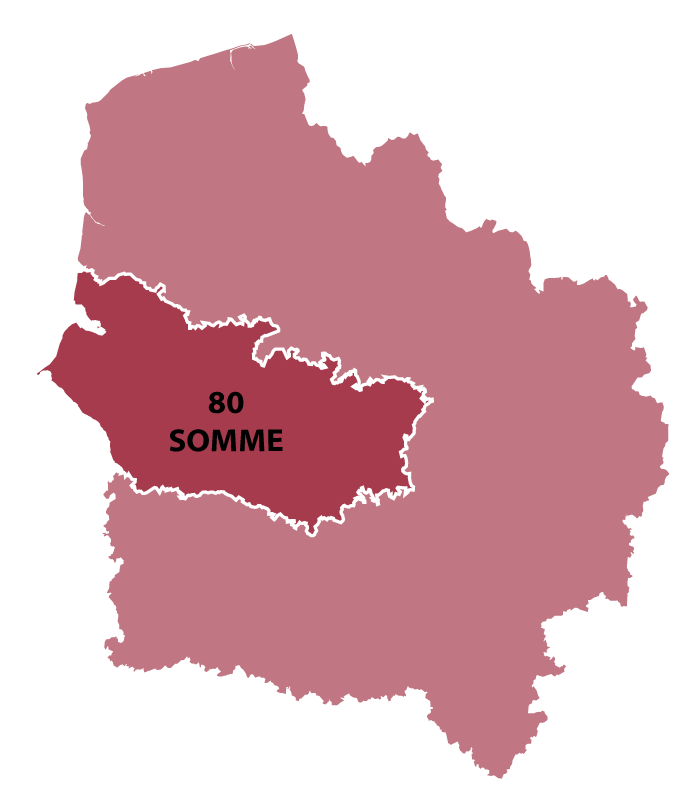 The department is split into three main areas: Baie de Somme, Amiens et Amienois, Vallee de la haute Somme. 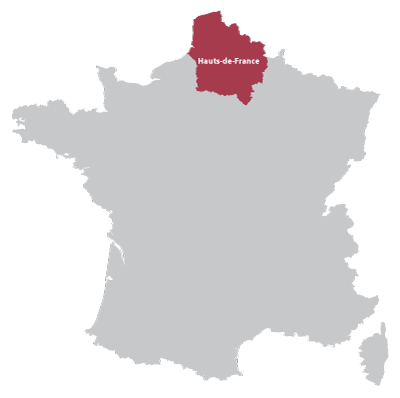 Battle of Cressy during the Hundred Years' Year in 1346.